Comment: I need to have old/overgrown shrubs replaced, edging and mulching redone and front stoop leveled. In the back yard, I need to have the invasive plants removed along the fence line and the edging and mulching redone. I have old landscaping blocks that need to be hauled away and the whole back yard will need to be either reseeded or new sod put down. Janesville Landscaping Companies are rated 4.63 out of 5 based on 109 reviews of 17 pros. 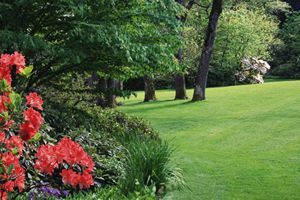 Not Looking for Landscaping Contractors in Janesville, WI?